Experience the Western Cape in true luxury. This 6 day luxury tour includes Cape Town, Table Mountain and Cape Point, a full day private wine tour of the premier wine regions in South Africa and a overnight safari. 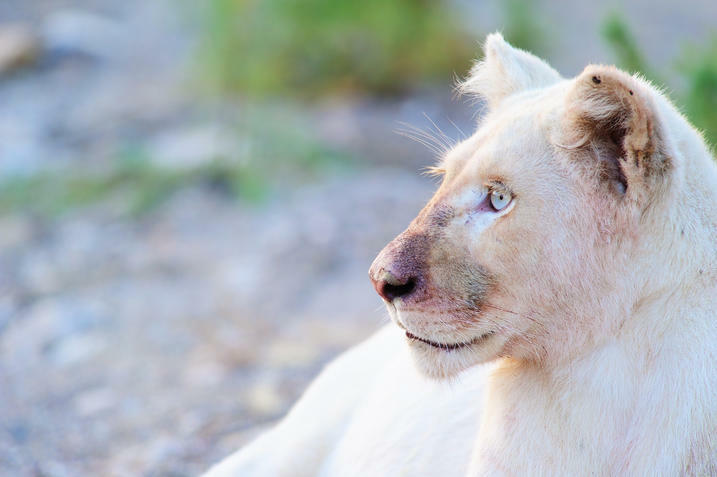 Explore Cape Town and the winelands and then head inland on the route 62 and enjoy a safari at Sanbona Game reserve with its beautiful views and rare wild white lions. Explore Grootbos Game Reserve with its many activities like horseback riding and Shark Cage diving before returning to Cape Town. The ultimate package for experiencing the Cape in luxury and style. For more info, please visit our Safari Experience dedicated site by clicking below. The site will open in a new window.